I need more decorative blocks - like this thinks any player who builds a large mansion or palace. 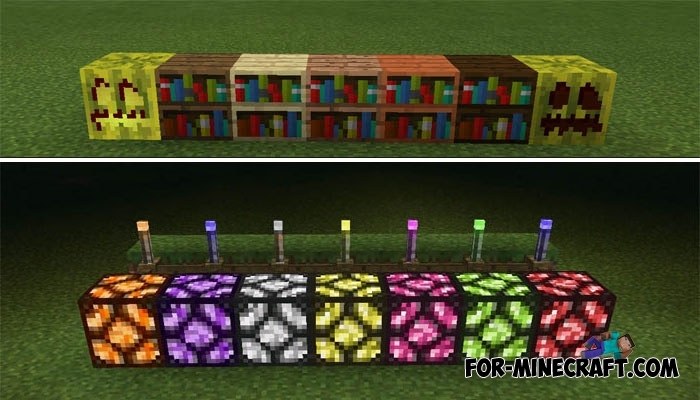 In fact, Minecraft PE offers not so many blocks that can perfectly decorate this or that part of the building. 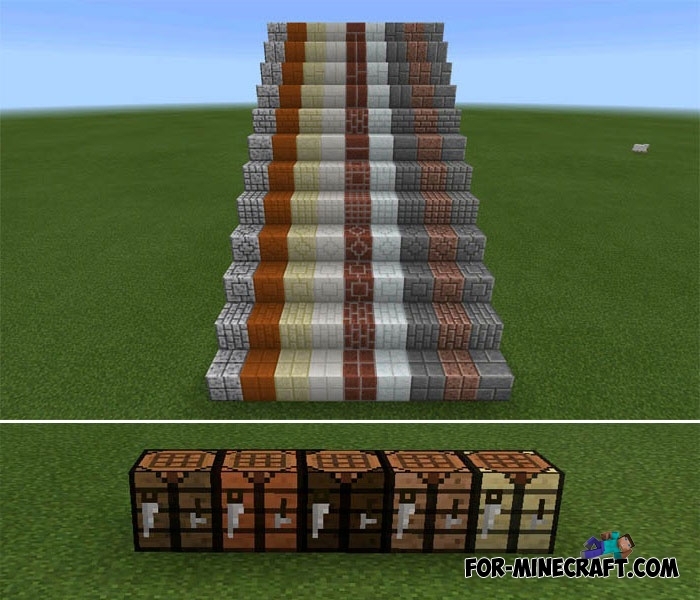 So if you are looking for new decorative blocks based on vanilla ones, then download this mod. Don't forget that modmakers have added realistic furniture in MCPE - download the Master's Furniture mod and you will see it. 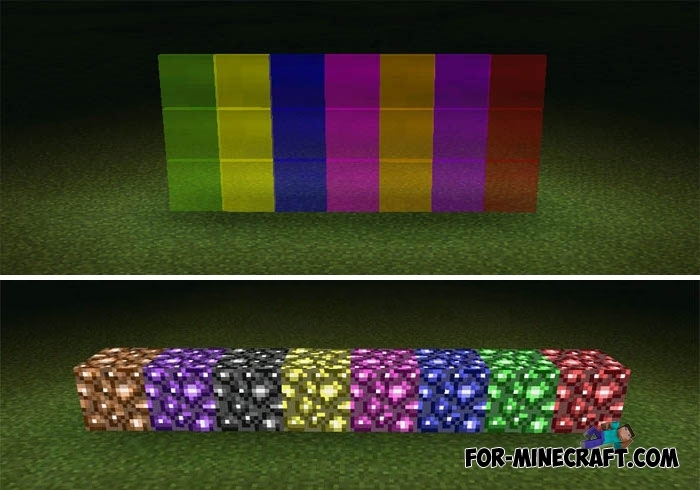 How to install the Decorative Blocks Plus mod? Run BL and select ModPE -> activate both file.